It’s easy when you’re prepared ! 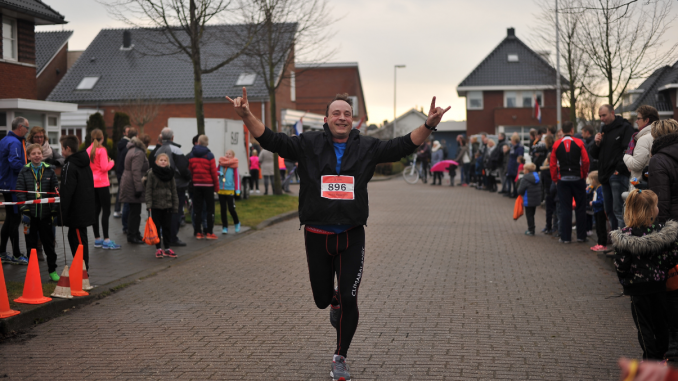 Last Sunday it was my first 5K run and I am proud ! I was prepared and it wasn’t too hard for me. My goal was just to finish and have a nice run. I didn’t had any goal time. It’s not that I was unprepared. The last weeks I am running frequently and with an app. Although I already prepared myself for running the Mudmasters 2016 in Biddinghuizen, I still could make ik for a whole 5k. With the app and website runtastic.com. 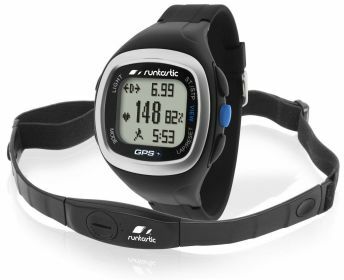 I even got the Runtastic watch : It’s an investment to prepare myself for longer runs. 22 april I am going to run the 12 km Mudmasters. 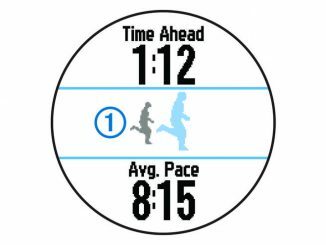 It’s a run with obstacles, so I don’t pretend I got a quick time, but I want for my self and my health to be able to run 12 km before this run. Runtastic got some nice training plans and I started small. First the 5K and now preparing myself for 50 minutes run. When I finish that trainspotting, the 10K is next ! What about my Diabetes ? The sugar level is getting better and better since I am running frequently. In the beginning I measure my sugar level before and after each run. Now I don’t anymore, because I feel when it’s too low. During the run I stopped my Omnipod, so that I didn’t get any insulin. Naturally I had a strategy for my 5k run. 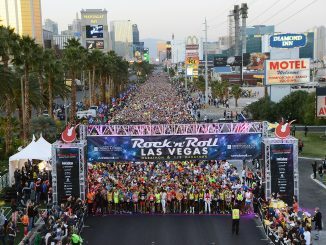 I wanted to start at about pace of about 6min/km and because a lot of runners, it was had to maintain my pace. I even dropped my pace to 6:15min/km during 2-4 km. That way my heart rate wasn’t to high. When I saw the sign of the last kilometer, I accelerate to a pace of 5:15min/km. 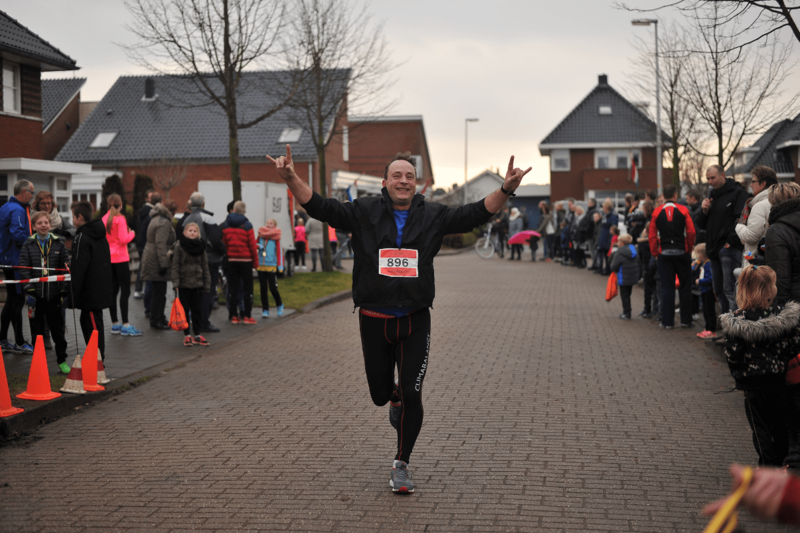 After all I finished in 30:34 for 5K (and 280 meter). 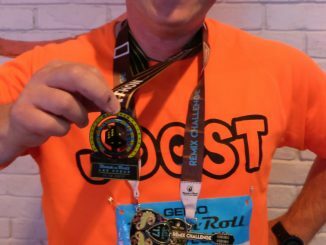 With runtastic you can see I had some struggle to get the right pace in the beginning. KM2 until KM4 were steady and then I accelerate. More about the Kaagloop, Weverhoof, NL, you can find HERE.